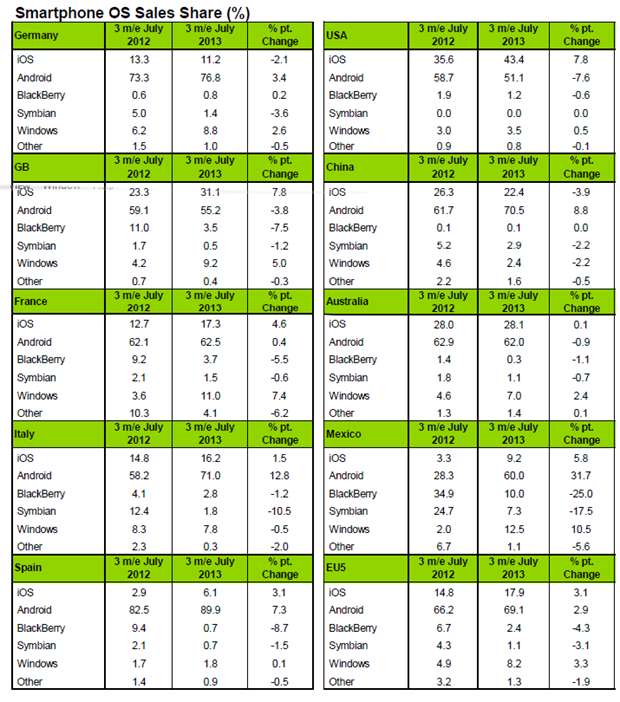 Pretty good information about the Rise & Fall of iphones Percentage! Here we would like to give more information on an anti-fraud mobile technology Company namely Mobileum! The mobile industry is a fastest emerging commerce in both underbanked and unbanked demographics with having billions of customers. As communication is becoming easier and convenient, the fraud is also wide-spreading quickly. There is a need of Mobile Anti-Fraud Technology for alarming the fraud on a real-time basis which will help the mobile operators wisely in improving the experience. Mobile Anti-Fraud Technology is one of the most needed methods to prevent scam or any hoax threatening the performance.